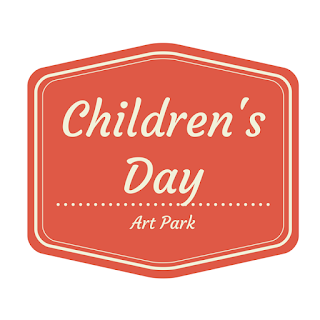 Children's Day Art Park is a summer tradition in Austin that happens on select Wednesday mornings from 9:30 to 11:30 a.m. in June and July. 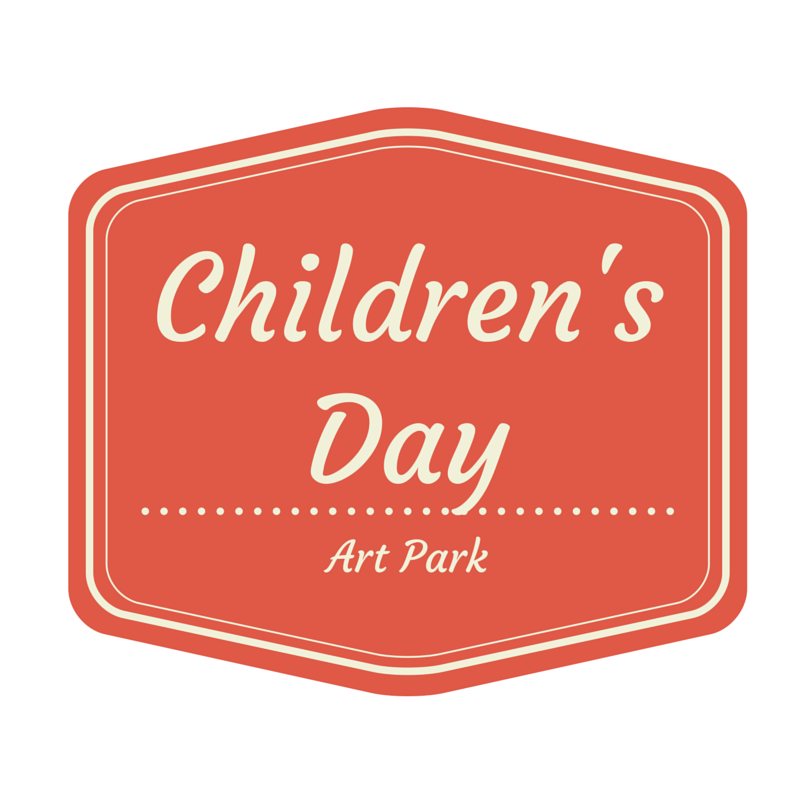 For just 50 cents per child, kids and adults can experience the magic of the arts at Children’s Day Art Park. 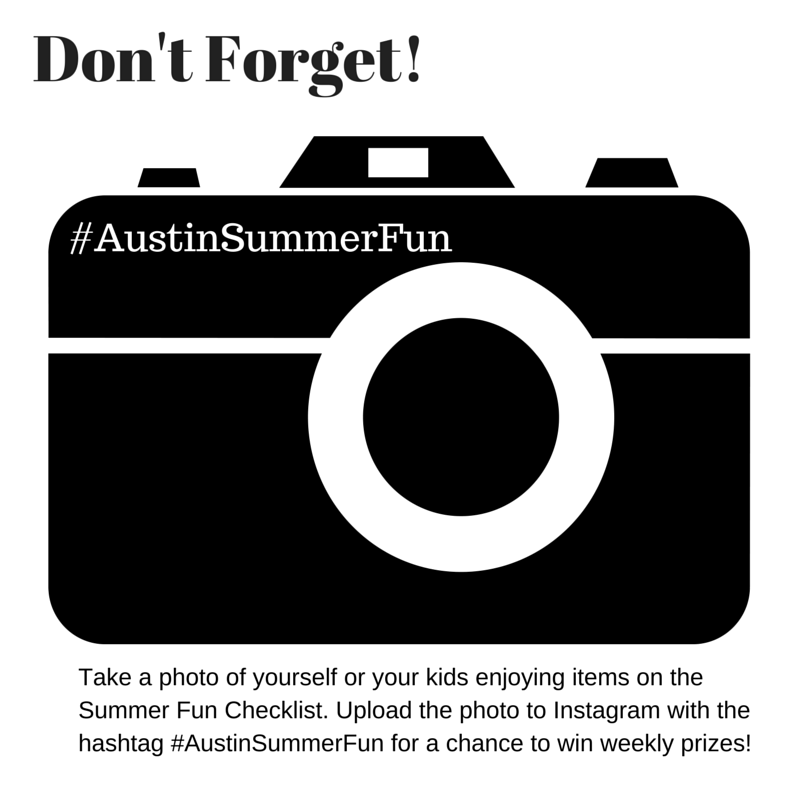 This exciting summer program features local musicians, dancers, storytellers, magicians, mimes and craftspeople. Youngsters can visit the Instrument Petting Zoo (where they can see, touch and try to play the instruments), talk to symphony musicians and hear them play their instruments, hear a Latin jazz band, follow a real Pied Piper along the Lemonade Trail to the Magic Oak Tree and try their hands at different art projects under the Art Tent. Where: Symphony Square Amphitheatre, 1101 Red River St.